Heartburn is a burning sensation in your chest, just behind your breastbone. 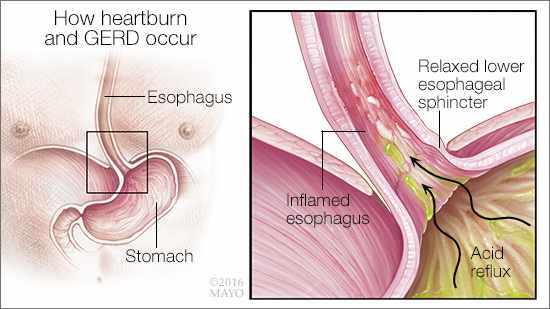 Technically called gastroesophageal reflux disease (GERD), heartburn occurs when stomach contents back up into your esophagus. Sour taste and the sensation of food coming back into your mouth may accompany the sensation. Heartburn usually happens after you've eaten a meal, and it may occur at night. The pain usually worsens when you're lying down or bending over. Why does food back up into your esophagus? Normally, a strong band of muscle (lower esophageal sphincter) closes off the bottom of the esophagus and opens to allow food and liquid to flow down into your stomach. Then it closes again. If the muscle relaxes abnormally or becomes weakened, stomach contents can wash back up (reflux), irritating the esophagus. Occasional heartburn is common and no cause for alarm. Most people manage the discomfort on their own. More frequent heartburn that interferes with your daily routine may be a symptom of something more serious that requires assistance from your doctor. Maintain a healthy weight. Excess pounds put pressure on your abdomen, pushing up your stomach and causing acid to back up into your esophagus. If your weight is healthy, maintain it. If you are overweight or obese, work to lose weight slowly — no more than 1 or 2 pounds (0.5 to 1 kilogram) a week. Ask your doctor for help in devising a weight-loss strategy that will work for you. Avoid tight-fitting clothing. 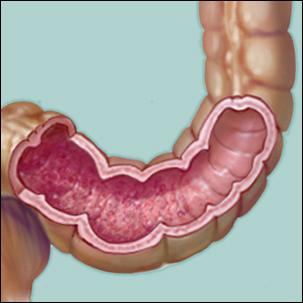 Clothes that fit tightly around your waist put pressure on your abdomen and the lower esophageal sphincter. Avoid foods and drinks that trigger heartburn. Everyone has specific triggers. Common triggers, such as fatty or fried foods, tomato sauce, alcohol, chocolate, mint, garlic, onion and caffeine, can make heartburn worse. Avoid foods you know will trigger your heartburn. Eat smaller meals. 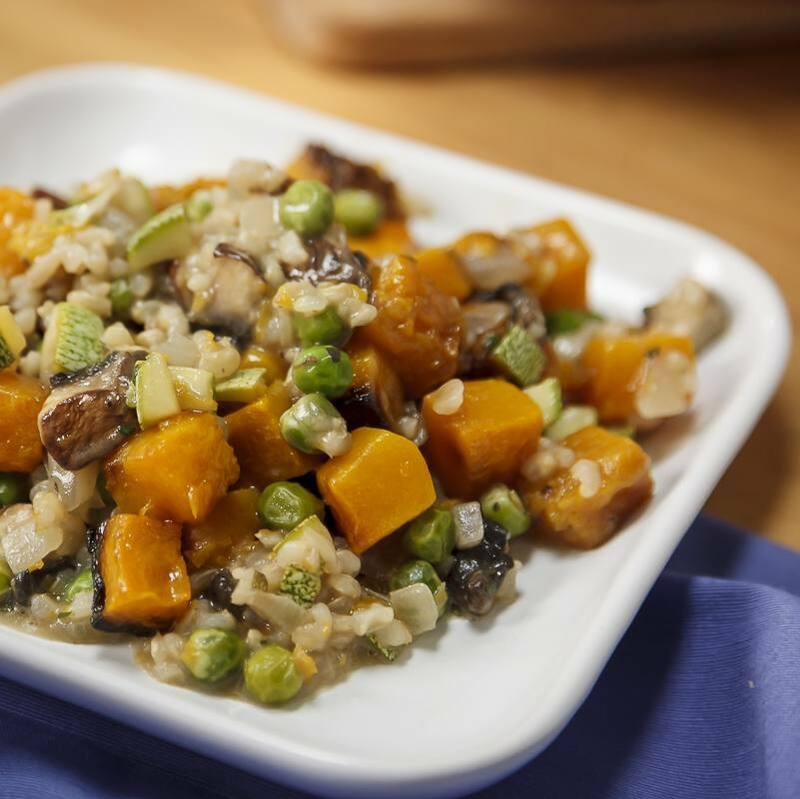 Avoid overeating by eating smaller meals. Don't lie down after a meal. Wait at least three hours after eating before lying down or going to bed. Elevate the head of your bed. If you regularly experience heartburn at night or while trying to sleep, put gravity to work for you. Place wood or cement blocks under the feet of your bed so that the head end is raised by 6 to 9 inches. If it's not possible to elevate your bed, you can insert a wedge between your mattress and box spring to elevate your body from the waist up. Wedges are available at drugstores and medical supply stores. Raising your head with additional pillows is not effective. Try over-the-counter antacids occasionally. These products can neutralize stomach acid temporarily and relieve mild heartburn. However, prolonged or excessive use of antacids containing magnesium can cause diarrhea. Calcium- or aluminum - based products can lead to constipation. Don't smoke. Smoking decreases the lower esophageal sphincter's ability to function properly. Heartburn occurs more than twice a week. 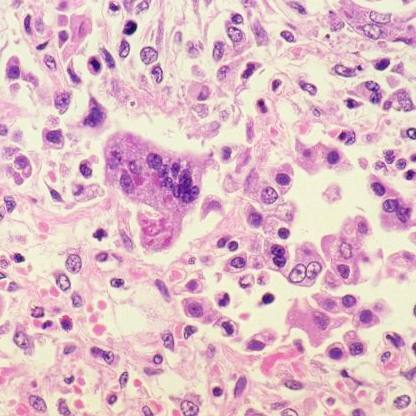 Symptoms persist despite use of over-the-counter medications. You have persistent nausea or vomiting. You have weight loss because of poor appetite or difficulty eating. 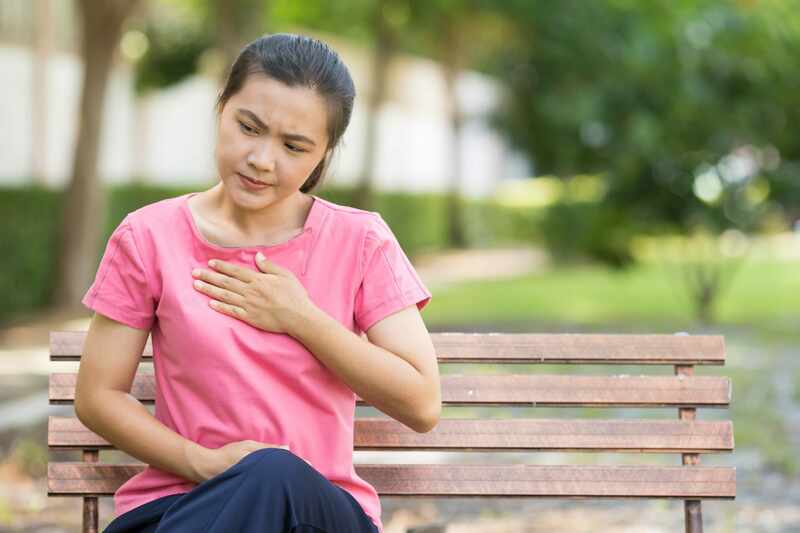 Read more about self-management for heartburn. 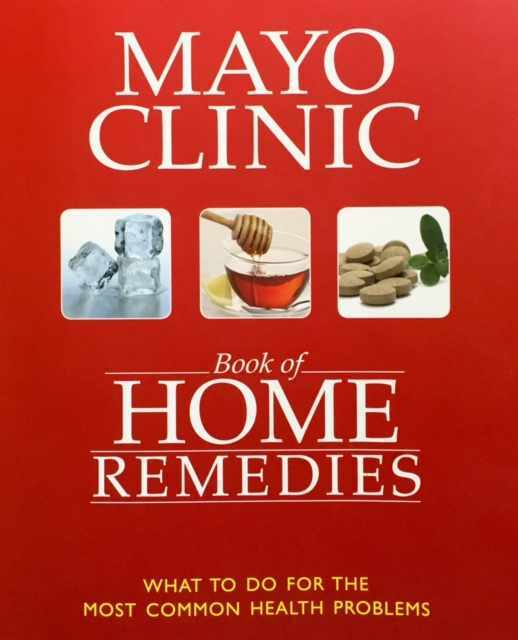 The Mayo Clinic Book of Home Remedies provides answers you need to take care of common health problems on your own. This reference covers 120 of today’s common health problems in an easy-to-follow A-to-Z format. Learn what you can do for yourself and when to seek medical attention.